This year marks the 17th WTD celebrations. Do not miss out on celebrating the day marked for toilets and towards having safe toilets for all by 2030. Let us populate information on World Toilet Day activities, campaigns, workshops and ideas from all over the world in the SuSanA Forum. On the official World Toilet Day website, you can find inspiring stories, podcasts, download posters, logos and guidelines to make waves and take a look at the global World Toilet Day event database! » Forum post - What do you do on UN World Toilet Day? Pictures say a thousand words. 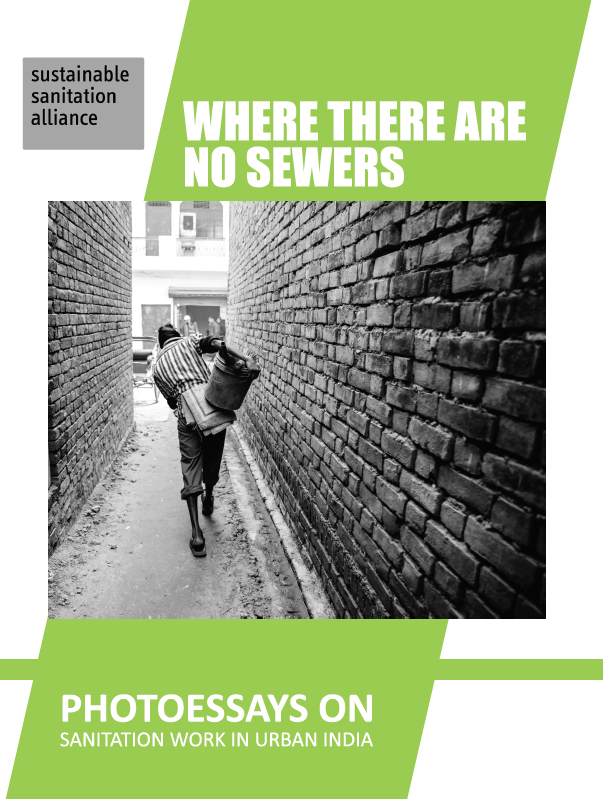 SuSanA just launched a photo essay publication today during the World Toilet Summit in Mumbai. The essays capture intricate details on the ordeals of sanitation workers - the manual scavengers and pit emptiers. "Rajan is from a family of scavengers and he inherited his job when he was just 14 years old. He lives with his wife and sons in a two-room house, with a small main room leading to an even smaller kitchen. The house is right next to an open drain, but it is spotless inside." The SuSanA India Chapter was a part of the National Insight Series roundtable organised by India Sanitation Coalition, Taru and IRC on the topic ”Experiences sharing on wastewater challenges and solutions” a day before the World Toilet Summit in Mumbai. 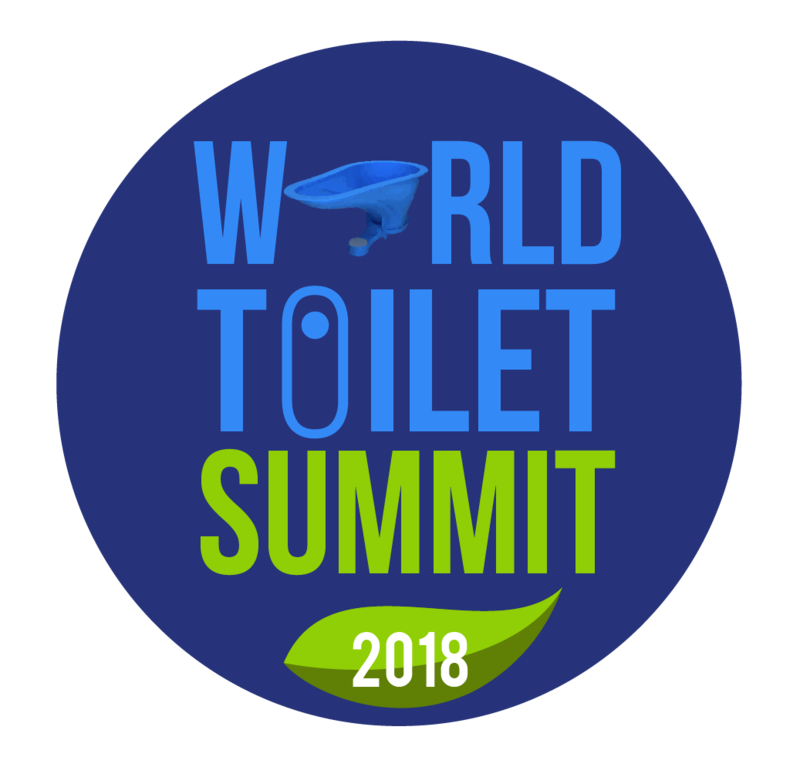 This year’s theme for World Toilet Summit is “When Nature Calls” inspired by nature playing a vital role in providing solutions to sanitation challenges the world faces. We are happy to announce that the Latin America Chapter has kicked off its activities in September 2018. 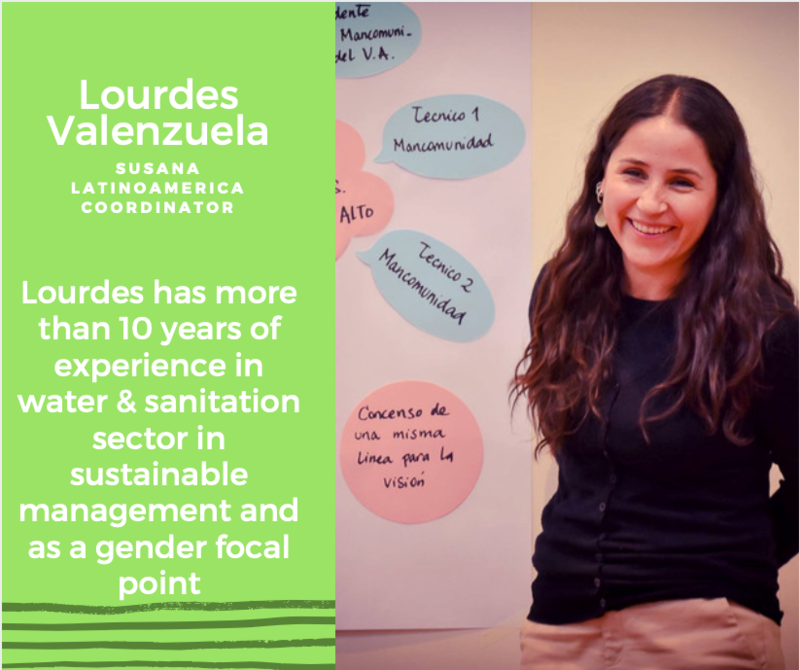 We are excited to welcome Lourdes Valenzuela from Aguatuya, Bolivia as Regional SuSanA Coordinator to the team. 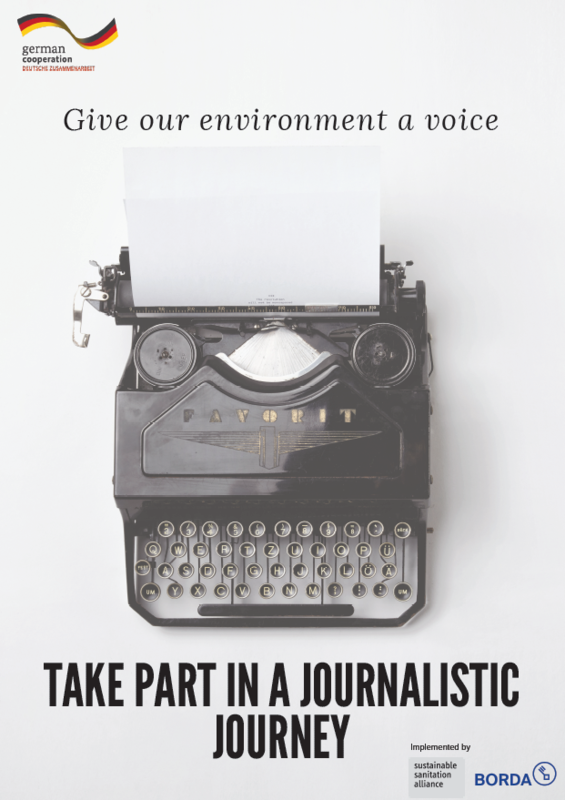 The West Asia North Africa (WANA) Chapter announced a call for female journalists to join a journalistic journey. Five women from Jordan and Lebanon will be chosen to take part in this initiative. The interactive workshop will enable them to choose one pressing topic from the region to write a well-researched story. This initiative will therefore result with 5 reports about pressing water and sanitation challenges in three languages. The reports will be published on the SuSanA platform, social media, and local press. 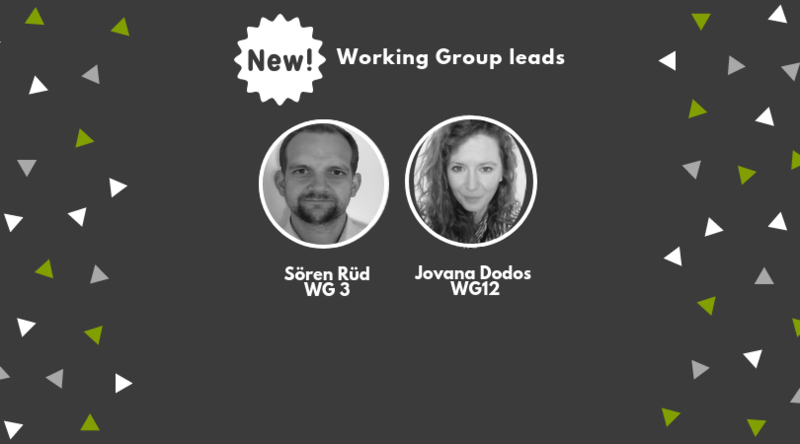 We are happy to introduce new co-leads for the SuSanA Working Groups. Welcome to the SuSanA team! 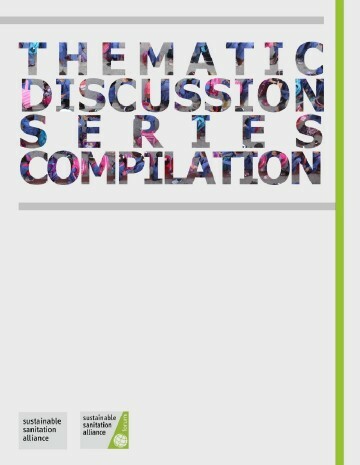 We are looking forward to your contributions. WG3 - Renewable energies and climate change, Sören Rüd (GIZ GmbH). WG12 - WASH and nutrition, Jovana Dodos (Action Contre la Faim). The joint webinar of SuSanA, WHO and UN-Water was full house already. We are happy to see a high interest and a second webinar might follow, stay tuned! A unique opportunity for SuSanA members to discuss the new global guidelines with authors and experts is the thematic discussion that will continue from 19 November to 10 December in the SuSanA Forum - see the link below. 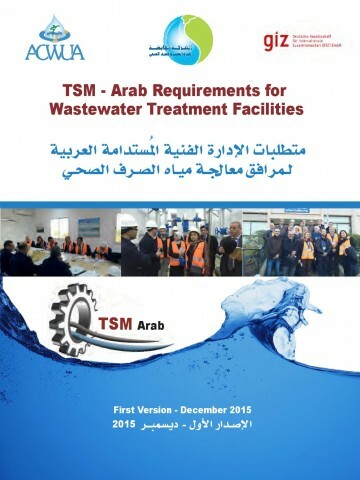 Confused by all the abbreviations used in the sanitation sector? Don`t worry! There is a list of abbreviations & acronyms commonly used in the sanitation sector in Wikipedia - check the link below. We are currently running a feedback survey regarding the sanitation-related content in the English language Wikipedia. Your answers will help guide the future direction of Wikipedia editing work that is desired by SuSanA members and others. 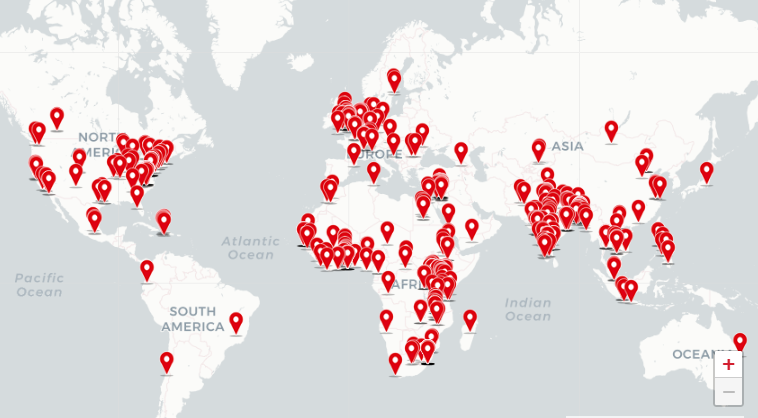 We now have 470 sanitation projects in our global project database! For you to find what you are looking for as quickyl as possible, there is a new 4-minute video showing the filter and search functions and a general overview on what the project database offers. The GIZ programmes “Sustainable Sanitation” and “Fit for School” are currently developing an app for the user-friendly and comprehensible budgeting of O&M costs for WASH infrastructure in schools. The app will help users – e.g. school principals – to understand what costs typically arise for O&M in a school per year/student. Proper O&M is especially important, as only toilets that are accessible, private and functional can be classified as usable toilets under the SDG WinS Monitoring Framework (WHO/UNICEF JMP). The SFD Promotion Initiative (SFD PI) is pleased to announce the publication of new SFD reports for 17 cities around the world. 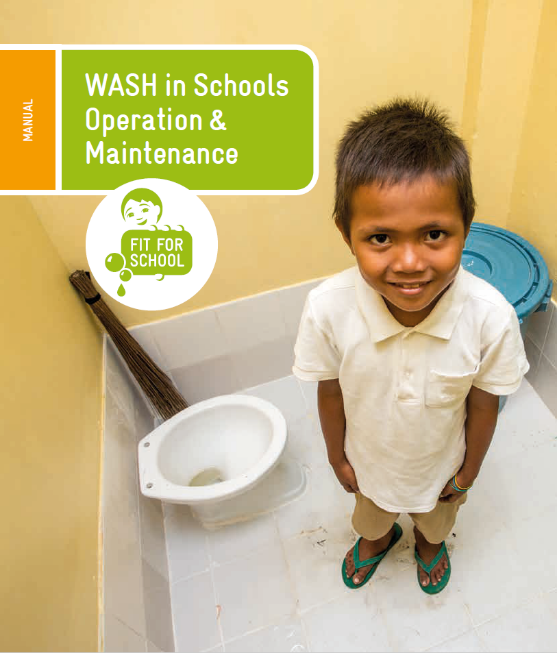 The new reviewed reports were prepared by WaterAid and GFA and bring insights on sanitation in 10 countries. 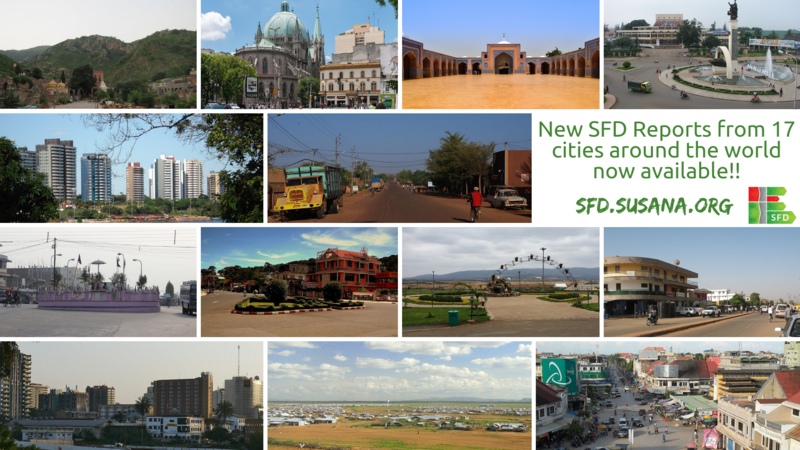 Discover the new SFDs from Saidpur (Bangladesh), Manaus and São Paulo (Brazil), Ouagadougou and Ouahigouya (Burkina Faso), Battambang and Kampong Chhnang (Cambodia), Douala and Yaoundé (Cameroon), Kakuma and Mavoko (Kenya), Lahan (Nepal), Buon Ma Thuot and Da Lat (Vietnam), Jatoi and Thatta (Pakistan) and Lusaka (Zambia). 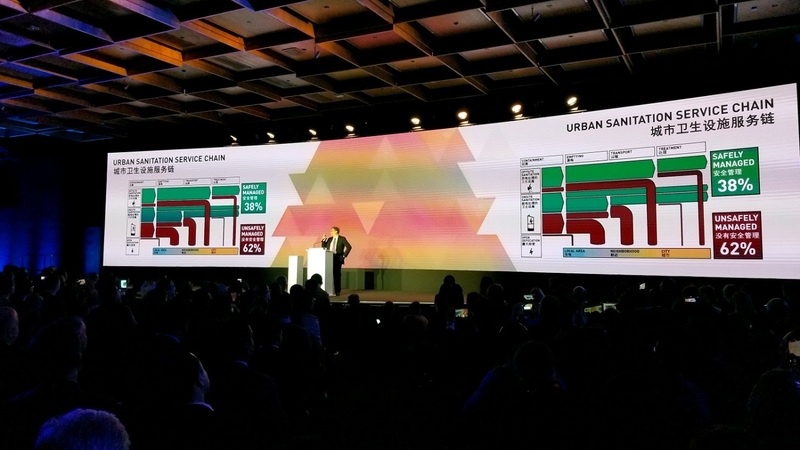 Bill Gates used the SFD during his opening speech at the Reinvented Toilet Expo in Beijing on 6th November 2018. The Expo was hosted by the Bill and Melinda Gates Foundation together with other innovators, financiers and governments between 6th and 8th November to promote innovative sanitation solutions especially applicable in the developing world. We are happy to see SuSanA grow! 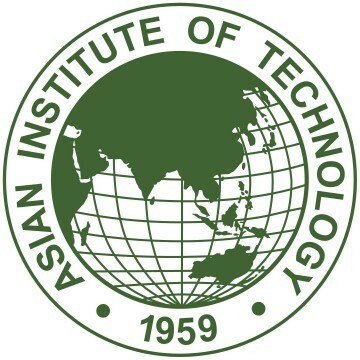 Since the last News Mail, Asian Institute of Technology from Thailand joined our community, summing up to 336 partners overall. 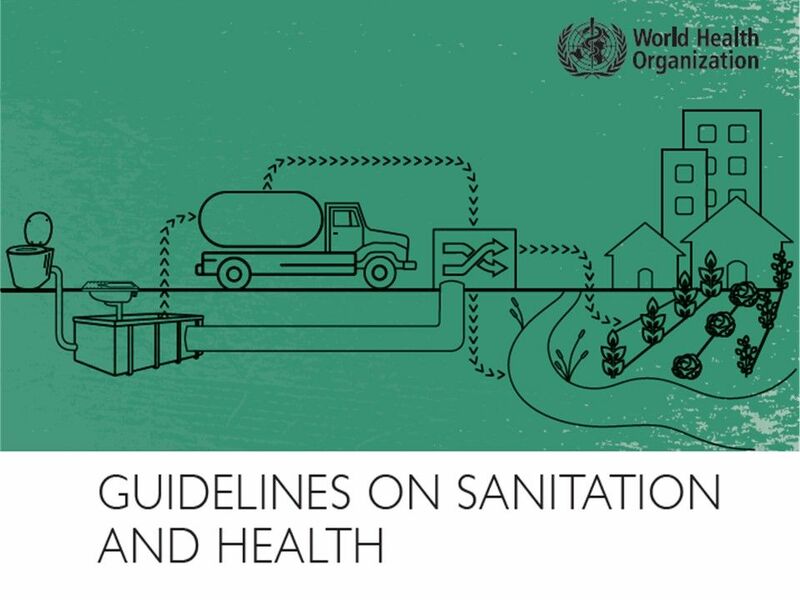 You received this email because you registered either as partner institution or working group member to the Sustainable Sanitation Alliance or subscribed to the mailing list. If you are a SuSanA member and would like to cancel or change your subscription, please log in and unsubscribe/change under "Change your details". If you are not a SuSanA member and want to unsubscribe the mailing list, please click here.